Digital Module Technologies has diverse interest in Point of Sales System (POS), Web Design & Development, Search Optimization Services, CCTV Security Cameras, Custom Software development, E-Mail Solutions, hosting etc. Our professional team is proficient in JAVA, .NET and PHP with skills sets that include AJAX, jQuery, MySQL and many more. Our Point of Sale System (POS) named as DMEasyBiz is ideal for Restaurant including Fine Dining, Retail, Grocery, Convenience Stores, Pizza Stores, Beauty Salon, Barber Shop, Meat Shops etc. 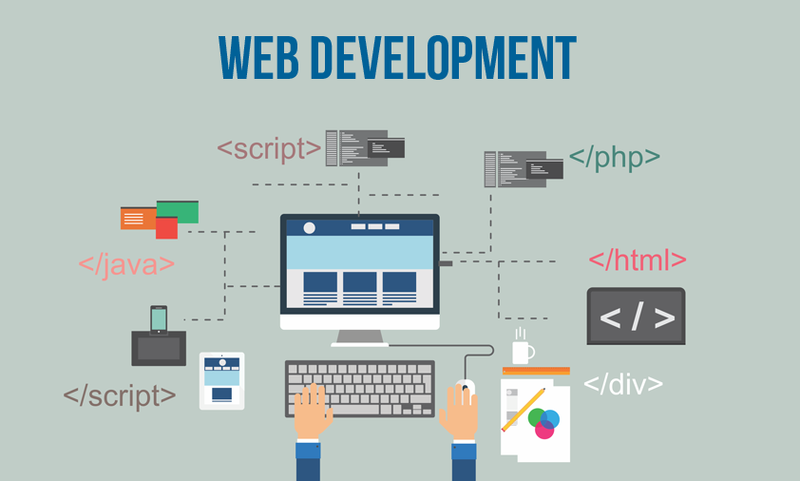 We greatly believe that web Application frameworks are manufactured software blocks that are designed to support the development of dynamic web site, web application and web services. We have vast experience in development using Java and PHP frameworks. We are proficient in Frameworks like Struts2, Spring, Wordpress etc. 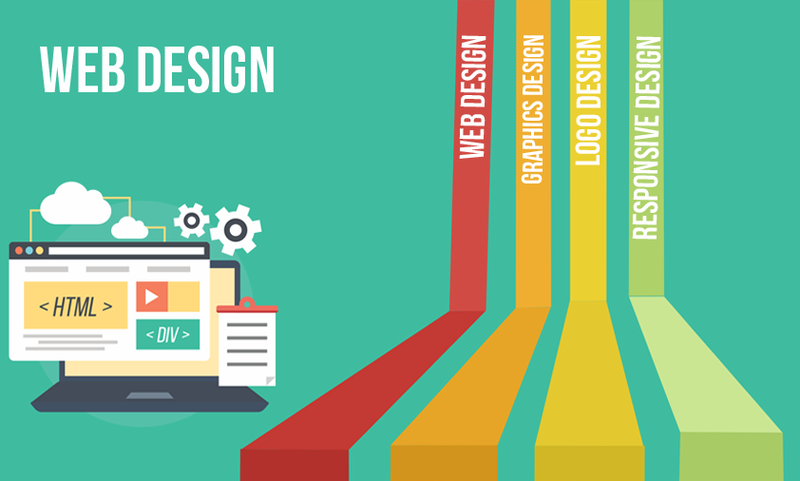 We have expertise in all types of open source customization, Software Development and Web Application Development. Digital Module Technologies firmly believes that no matter if you are small organization or handling large Business, we are there and equipped to support you to achieve an online existence which will bring in benefits for you and your clientele. 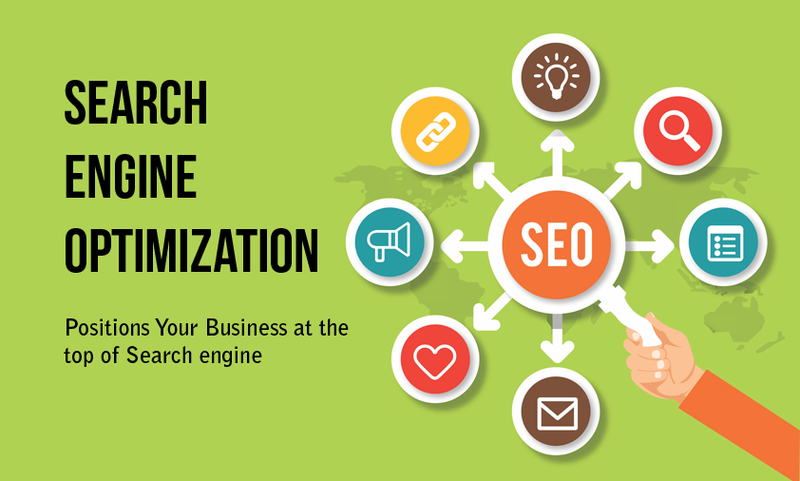 If you plan to offer online Services, Information, News, Products, we assure you that the visitors to your site will have a very User-Friendly, Pleasing, Informative and Interactive Experience. Our business Logic is simple - to generate highly contented customer through High quality product delivery and after sales service within committed time frame. We help our clients to meet their Plans and reach market in time. In current competitive scenario, society/ customer demand that everything should be delivered at the shortest possible time. 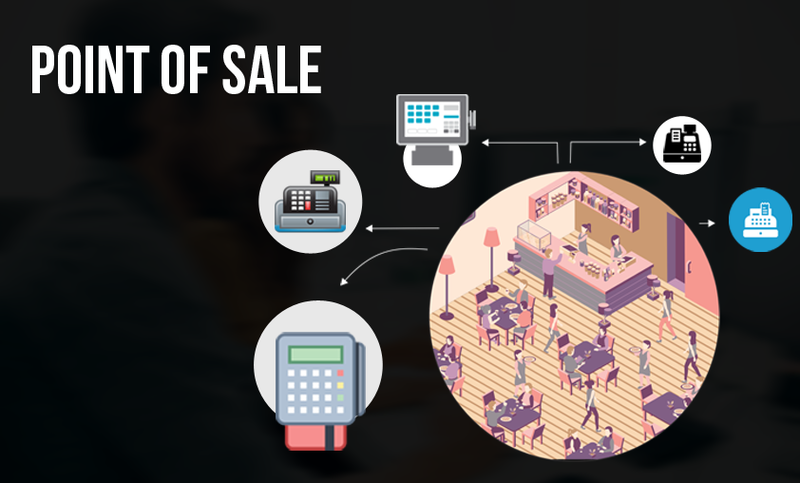 We offer window based Point of Sale System (POS) for Restaurant including Fine Dining, Retail, Grocery, Convenience Stores, Pizza Stores, Beauty Salon, Barber Shop, Meat Shops etc., managing all aspects of pricing, inventory, training, reports, control etc with single or multi station integration option. Web page is the most economical way of sharing with millions of people simultaneously at the touch of a button, maintaining 24 hours visibility, offering services or products, advertising, marketing, making new announcements, and updating status. Digital Module technologies support entrepreneurs and individuals peace of mind by helping them choose to install CCTV Security Cameras best suited for their individual requirements to monitor their business, office or home. In today’s world every organization/individual uses Computer network to maintain a proper flow of data/communication. We have a longstanding experience in providing complete IT solutions. We offer multiple services, majority of them associated with new businesses- with expertise in handling diverse sized projects and of varying nature. This simply means that you don’t have to express your vision to several agencies to get your business rolling. We have satisfied customers from different business backgrounds. This also hints at strength of our sales and technical team. Working on a new project gives us great experience and immense pleasure. 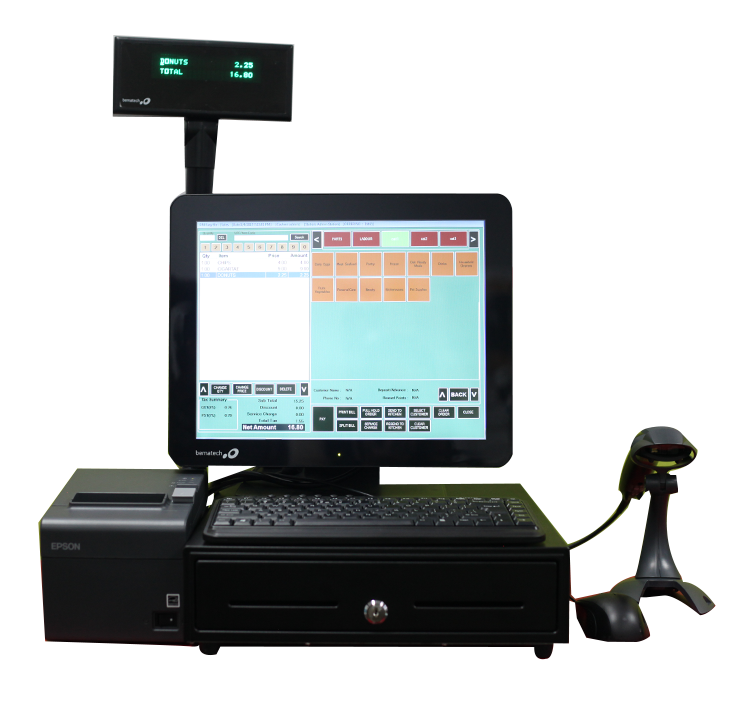 Our POS named DMEasyBiz is best suited for Retail, Grocery, Convenience Stores, Fine Dining Restaurants, Restaurants, Pizza Stores, Beauty Salon, Barber Shop, Meat Shops etc and currently available only in Canada.  Use this option to get comfortable with this system without compromising on your original data. Multi Station integration available for high population location or big transaction business houses.